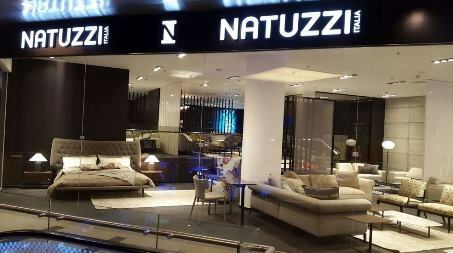 New opening in the Middle East for Natuzzi: the first Natuzzi Italia store opened in Amman, the capital of Jordan. Distributed over an area of ​​310 square meters in the central Mecca Street, the store concept clearly and recognizably exhibits the Natuzzi style and offers a complete overview of the full Made in Italy range, with a careful attention to each component, study of details and a selection of precious materials. This new opening strengthens the relationship between the Natuzzi Group and Jordan – historic market of the Group – and relaunches the image of the brand in Amman that is attracting more and more architecture and design enthusiasts, thanks to the works of archistars Zaha Hadid and Norman Foster.